Can High Dose Estrogen Treat Breast Cancer? Yes! 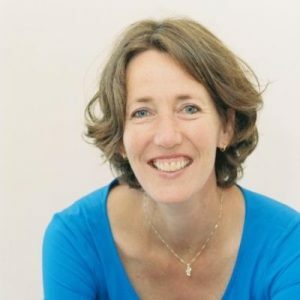 | Shira Miller, M.D. Blog Can High Dose Estrogen Treat Breast Cancer? Yes! Did you know that in the 1960s high-dose estrogen (HDE) was THE standard of care treatment for advanced breast cancer cases? Most oncologists know this, and the “estrogen paradox” has been known since the 1940s, when researchers first showed that estrogen is effective in the treatment of breast cancer…even though estrogen can also stimulate breast cancer growth, hence the paradox. Unfortunately, however, many women only hear about the risks of estrogen and are completely unaware of the health benefits and protective effects of estrogen, especially for breast cancer. 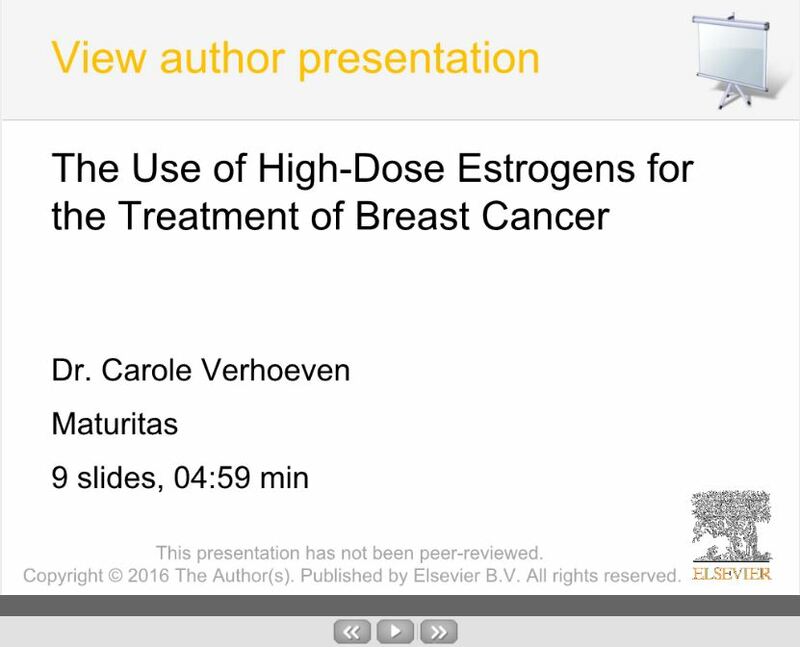 Click image below to listen to a 5 minute audio presentation by Dr. Carole Verhoeven on the use of High-Dose Estrogens for the Treatment of Breast Cancer. The observed seemingly contradictory actions of estrogen may have to do with 1) the type of estrogen and 2) the dose, method of administration, and rhythm of the estrogen being examined. Dr. Julie Taguchi, my colleague and a seasoned oncologist at Sansum Clinic in Santa Barbara, CA, has been using high-dose estrogen for the treatment of cancer for years. And, in the coming weeks, Dr. Taguchi will share her high-dose estrogen pearls with us. Please do the “homework” below and stay tuned! The top graph shows the normal fluctuation between high and low estrogen levels throughout an average 28-day cycle. The bottom graph shows that estrogen fluctuations cycle in a rhythm during the reproductive years (after puberty and before menopause), and that in menopause and postmenopause, estrogen levels are very low, and rhythms are nonexistent. *Graphs reflect average levels and are not indicative of optimal levels.